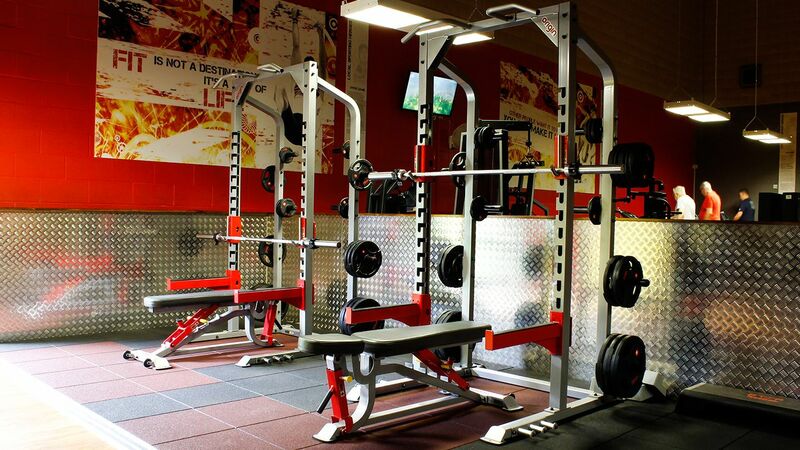 When the time came to refresh the gym at the old Wallace Centre, site manager Andrew Heaward decided to do more than just replace the kit. 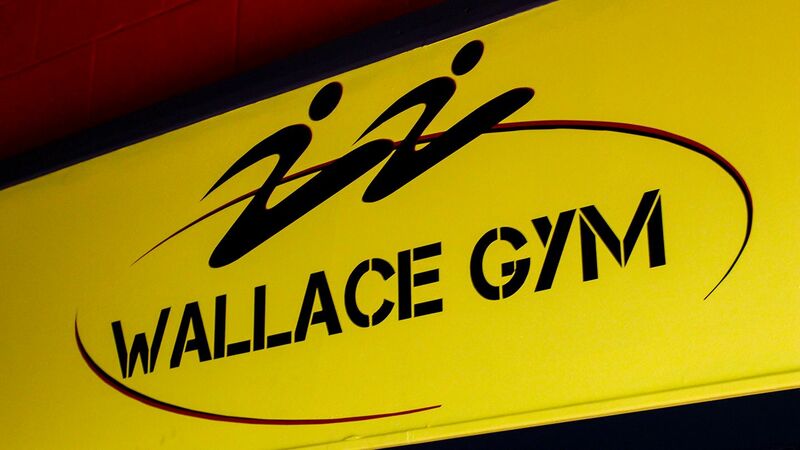 The goal was to reinvigorate the gym facilities completely. 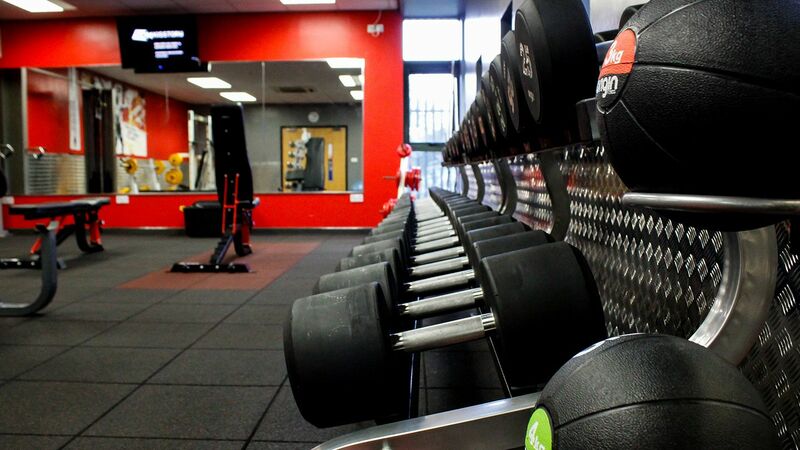 Working with Origin Fitness, they saw a 31% membership inquiry increase before the new gym even opened. The facility has seen a surge in popularity ever since. Our primary objective was to help address the centres long standing annual deficit by increasing income levels and thus improve sustainability. This would be tackled through several membership offer campaigns, increased retention levels following the centre's upgrade in decor, and general improvements in customer experience and satisfaction, all of which we're glad to say we've achieved. The entire centre underwent a huge reshuffle, to allow for the new focus on the functional training space as it exists today. The old gym only covered the space of the current free weight room. The new main fitness area, which include cardio, fixed resistance, functional training space and lifting racks, used to be a sports hall and boxing ring. To create a unique and well zoned facility, we found inspiration in the Aquatec Case Study on the Origin Fitness website, and create small half-walls. These still keep the open feel, but also give each area their privacy and personal space. The entrance to the functional area was kept open, to mimic a TV screen. This allowed members who were not familiar with this new type of training to watch and get acquainted with the movements, before trying it themselves. This venture has been hugely successful, and we are delighted to say that we have had to add extra classes to our schedule, all of which are continuously fully booked. Existing members have found new motivation, and we have experienced a 100% membership increase since opening the new facilities. We thank Origin Fitness for a large chunk of these, due to their assistance with the design, pre-launch and marketing support. Greg's assistance in creating the functional space was invaluable to us, and I believe we would not have achieved the same stunning end result without his expertise and support. 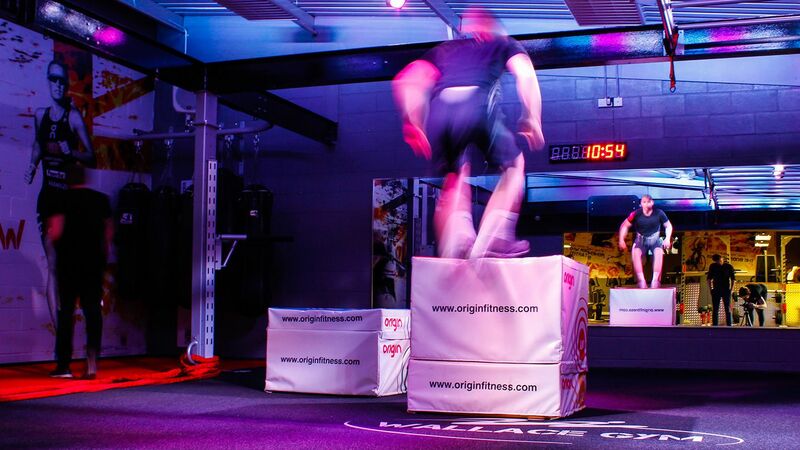 I would therefore not hesitate to recommend Origin Fitness to anyone looking to undergo a similar project.